Install our Curb Your Dog Sign to ask pet owners to keep their dogs under control and not run wild in your property. Sign features bold and legible lettering making it easy to understand. 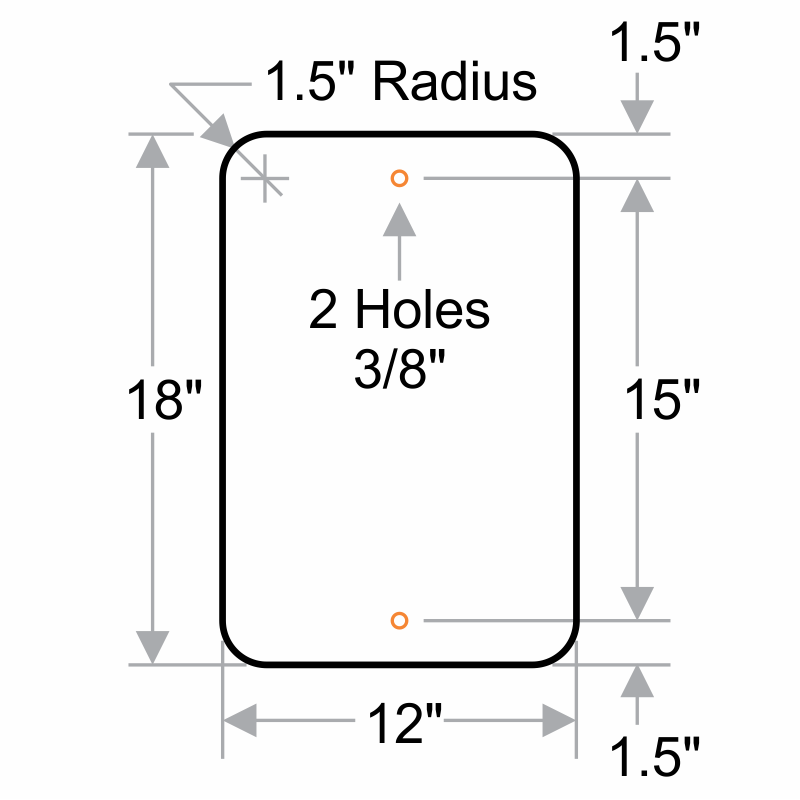 Sign is given rounded corners to offer easy installation.